The heart of India Delhi has some scars on its face. These unwanted, undesired wounds have recovered over the years. Sometimes it is good to remember the bad times as it helps us understand how good and appreciable our present is. Delhi has always been star of all the states and union territories. Inspite of it’s bad air and crime rate, Delhi holds a special place in every Delhiite’s heart. It has a unique recognition on the world platform as well. Do you know what scars I am talking about ? 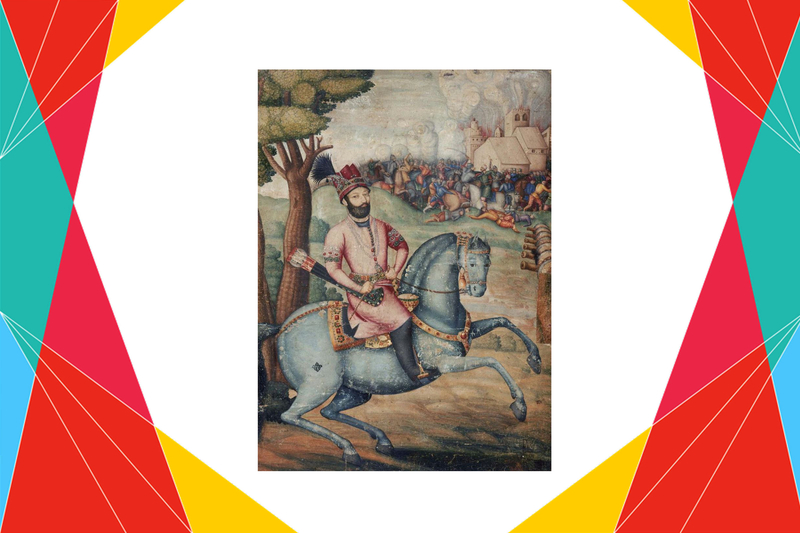 Actually it was today in 1739 that Nadir Shah, the emperor who was known for all his bad deeds, attacked Delhi. He not only attacked but also robbed Delhi of its jewels and treasure. He even ordered a general massacre before this. After a long struggle and huge fight, he managed to capture the city. He also stole the jewels of the Peacock Throne. The Peacock throne : It took 7 years to complete and was lavishly encrusted with jewels. Four legs of gold supported the seat; 12 pillars made of emeralds held up the jewelled canopy. Each pillar had two peacocks studded with gems, and between each peacock was a tree covered with diamonds, emeralds, rubies and pearls. In his retreat from India, Nadir also took with him 300 masons and builders, 200 smiths, 200 carpenters, and 100 stone-cutters with the objective of building himself a city like Delhi in Persia, to be called Nadir Abad, or City of Nadir. Next 21 March : Happy Birthday Twitter !